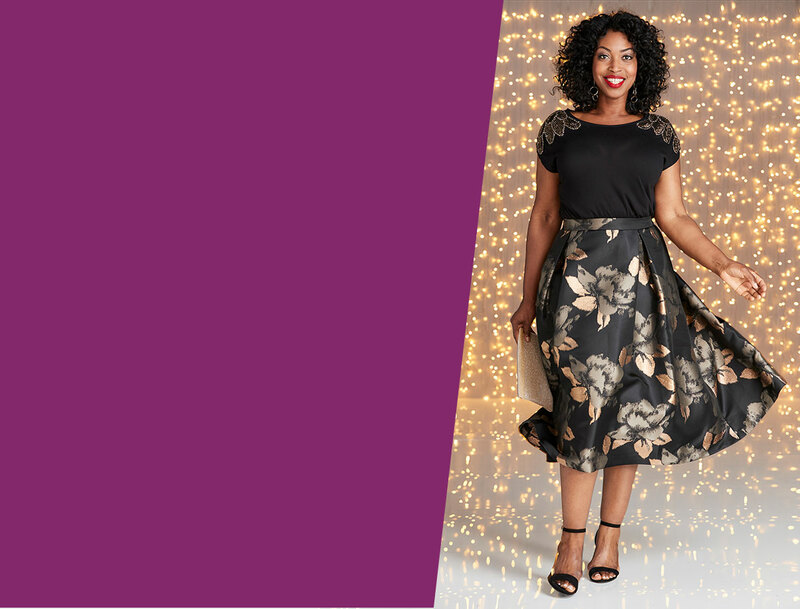 And whilst it’s not quite time to whip out the tinsel and sparkles just yet, there’s no reason why you can’t give your wardrobe a revamp today! With everything from women’s jeans to plus size dresses and a selection of irresistible swimwear must-haves (plus tons more!) we’ve got everything you could ever need to jazz up your clothes collection.